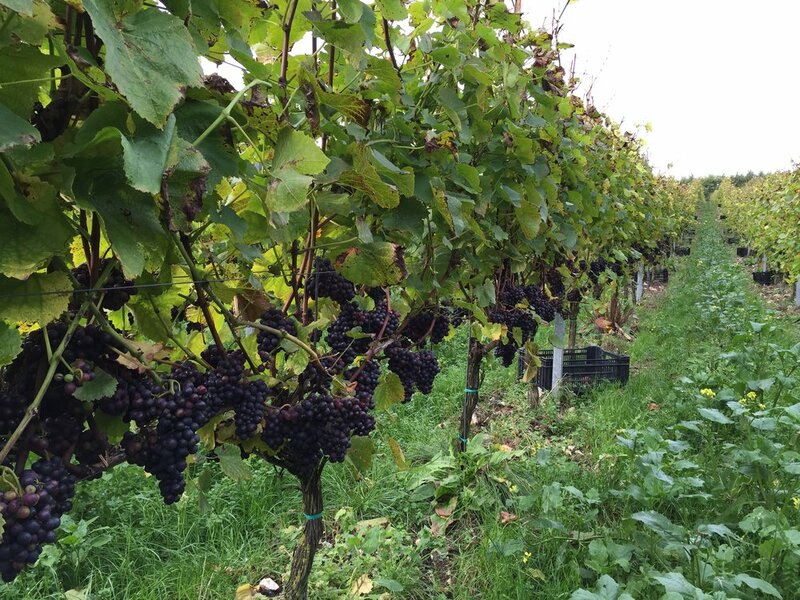 Wiston Estate believes in sustainable viticulture, using natural methods to optimise health and balance in the vineyard. The vines require careful tending by hand to ensure that the leaf canopy is optimised. This gentle and focussed practice is carried through into the winery where they produce complex sparkling wines with a character unique to them.